Our granite wedges come in two colours, silver grey and black. We do have other colours in stock if you were to opt for a plinth over a wedge. 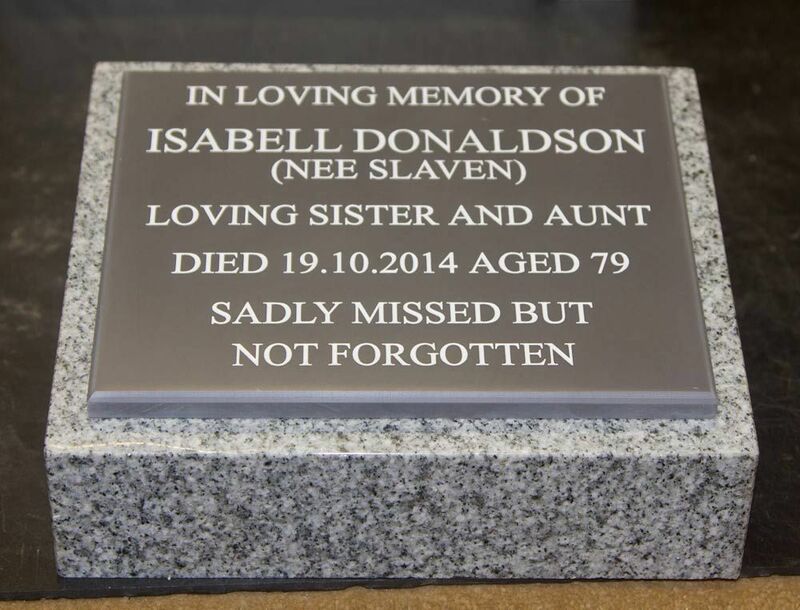 The granite wedges are perfect for mounting memorial plaques onto or look equally as smart with the lettering engraved directly onto the wedge, please click here to be directed to the wedges with wording engraved directly onto them. 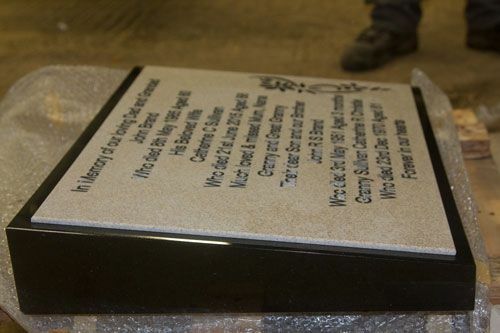 Having plaques mounted onto these granite wedges are brilliant if you are after something a little different or would like to fit lots of wording onto the plaque. Corian works extremely well as it is laser engraved, which means we can fit more wording on then if it is engraved directly onto the grantite wedge, click here to see our corian plaques. 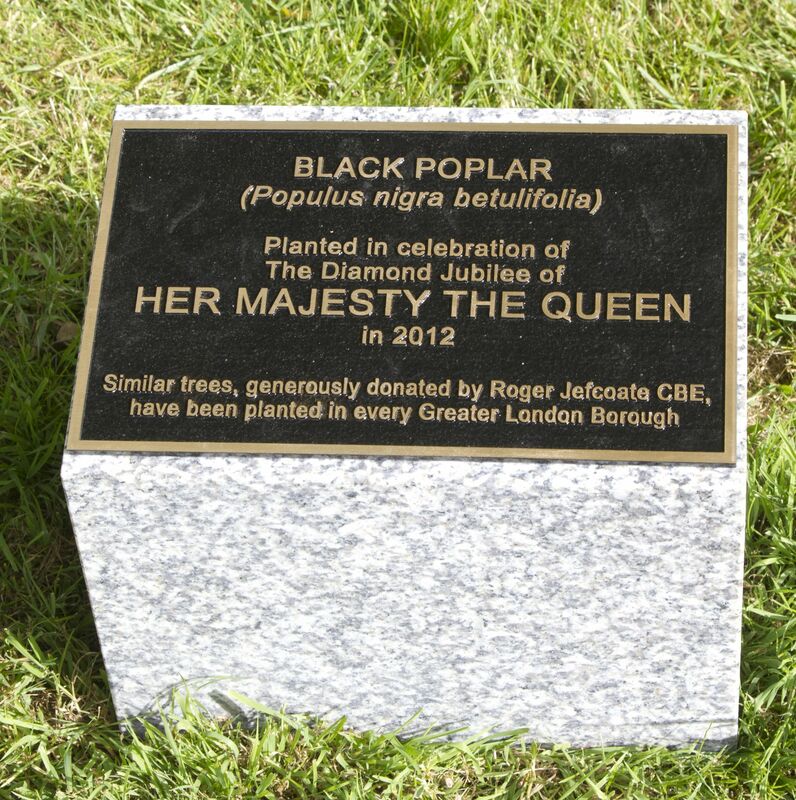 Other customers havechosen a bronze plaque to attach to the granite. Black and silver grey are the standard colours we have in stock. Other colours are available but take 12 weeks to import from India.